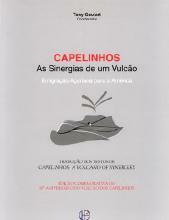 A supplement to the original Capelinhos book. A text-only Portuguese translation. No pictures and tables. Styling and cover matches the main book.